This is a composite image of data from NASA’s Chandra X-ray Observatory (shown in purple) and Hubble Space Telescope (blue) of the giant elliptical galaxy, NGC 4649, located about 51 million light years from Earth. Although NGC 4649 contains one of the biggest black holes in the local Universe, there are no overt signs of its presence because the black hole is in a dormant state. The lack of a bright central point in either the X-ray or optical images shows that the supermassive black hole does not appear to be rapidly pulling in material towards its event horizon, nor generating copious amounts of light as it grows. Also, the very smooth appearance of the Chandra image shows that the hot gas producing the X-rays has not been disturbed recently by outbursts from a growing black hole. So, the presence and mass of the black hole in NGC 4649, and other galaxies like it, has to be studied more indirectly by tracking its effects on stars and gas surrounding it. By applying a clever technique for the first time, scientists used Chandra data to measure a mass for the black hole of about 3.4 billion times that of the Sun. The new technique takes advantage of the gravitational influence the black hole has on the hot gas near the center of the galaxy. As gas slowly settles towards the black hole, it gets compressed and heated. This causes a peak in the temperature of the gas right near the center of the galaxy. 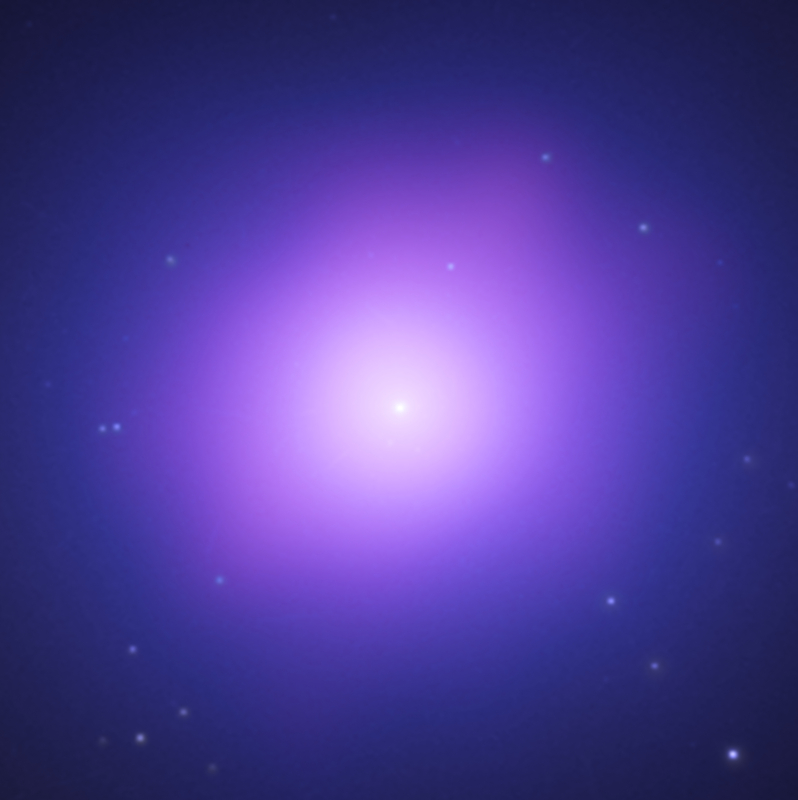 The more massive the black hole, the bigger the temperature peak detected by Chandra. Reassuringly, the estimate of the black hole's mass using this X-ray technique is consistent with a more traditional technique using the motions of stars near the black hole. NGC 4649 is now one of only a handful of galaxies for which the mass of a supermassive black hole has been measured with two different methods. 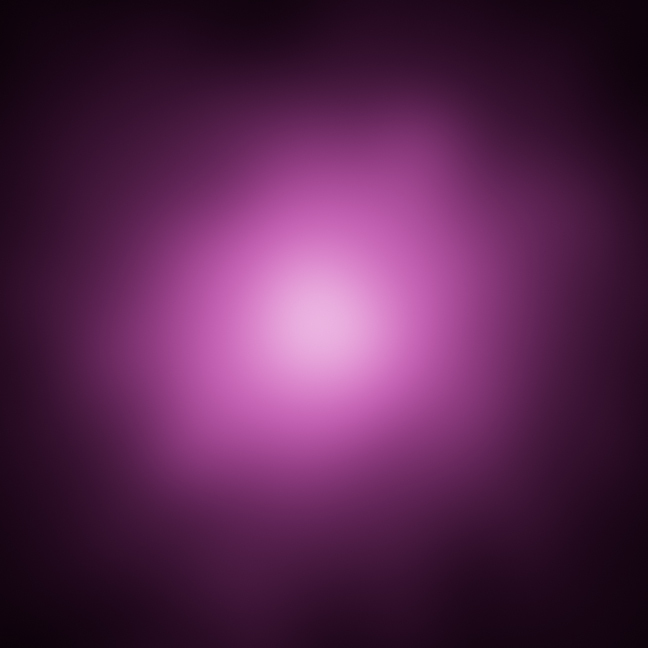 Scale Image is 26 arcsec across. Coordinates (J2000) RA 12h 43m 40.3s | Dec +11° 32´ 58"
Observation Time 22 hours and 30 minutes. I find these pictures beautiful and amazing and thank you for sharing them. Even the text is written so the average person can understand the science behind it. I just have a passing interest in astronomy and find this very interesting and informative.keep up the good work informing the public about the universe around them.